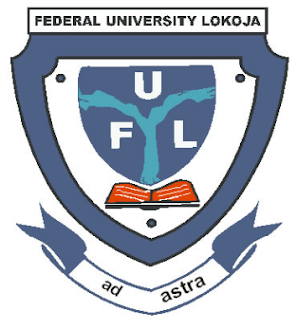 Federal University, Lokoja (FULOKOJA) Acceptance Fee Amount, Payment Guidelines and Procedures for Fresh Students 2018/2019 Academic Session. This is to inform all Newly Admitted Students that the University portal is now open for the commencement of the 2018/2019 Payment of Acceptance Fee. Only candidates who have been admitted into Federal University Lokoja and have accepted the offer on JAMB e-Facility Portal would be eligible for this process. NOTE: Registration of New Students Commences Tuesday 5th February and ends Friday 1st March, 2019. All Fresh Students are expected to be on the campus for the registration exercise.